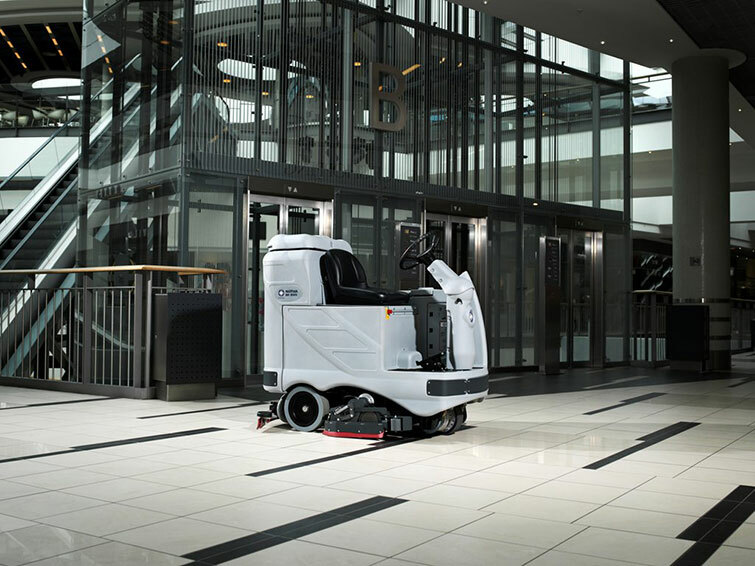 The BR850S serie of ride-on scrubber/dryers have long been renowned and praised for their reliability and working performance. The latest upgrades have now made this superb range of units even better. 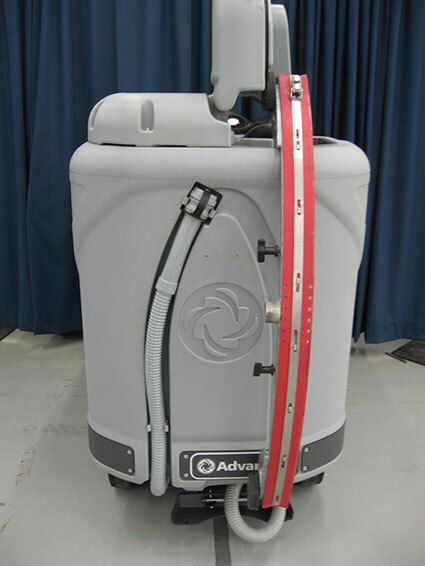 All the existing features and benefits remain, to which new ones have been added. 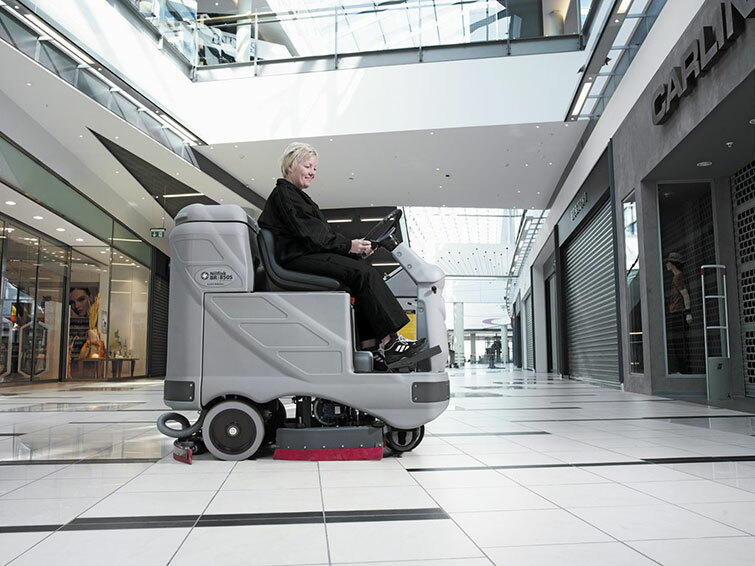 For example, drive and rear wheel traction has been improved, a new squeegee concept has been introduced for faster and better floor drying, there is a new recovery tank inlet system, a brand new robust foot pedal concept has been added, and the Ecoflex system keeps the consumption control, but it also guarantees the possibility to boost temporarily water and detergent for more aggressive cleaning tasks. 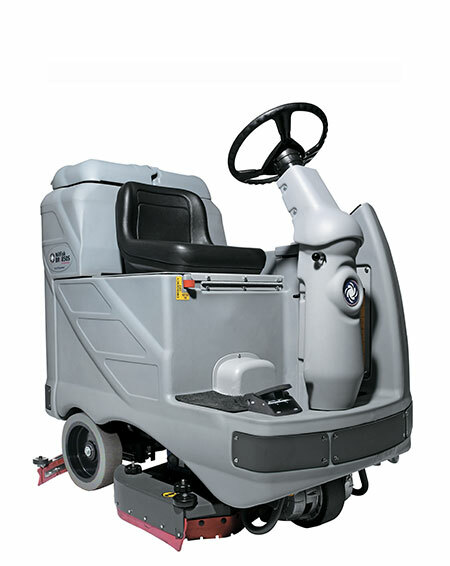 In other words, an even better machine at the same competitive price.